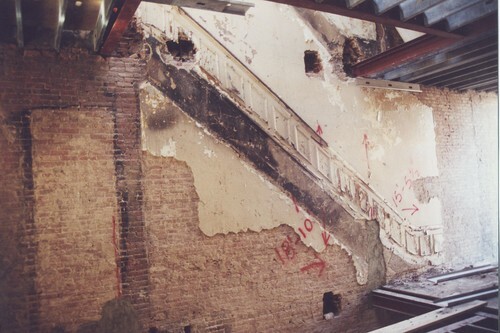 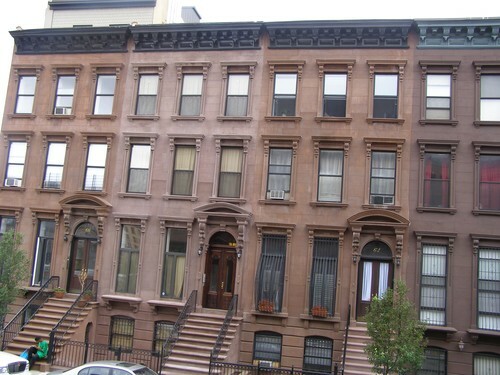 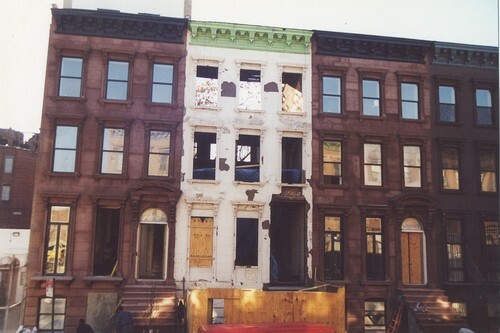 Located in historic Harlem, this 20-foot wide brownstone was badly damaged by fire in the 1970's and remained vacant and exposed to the weather for more the 30 years. 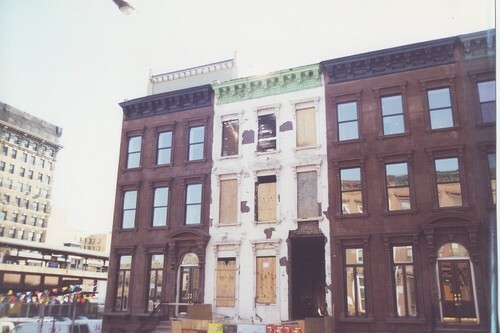 The demolition saved only two walls and a brownstone front badly in need of repair. 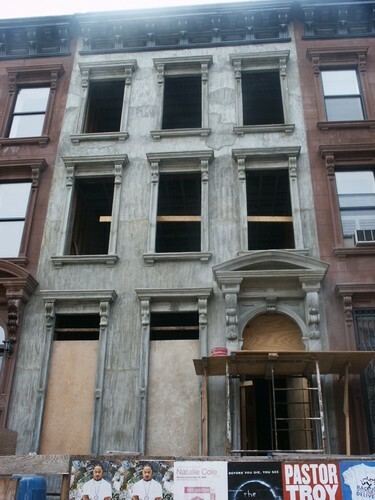 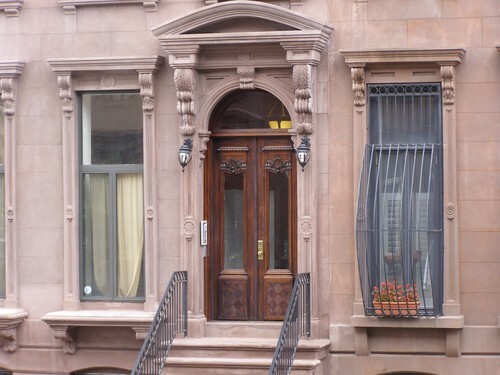 Quock Associates, LLC, reconstructed the entirety of the structure in a beautiful modern New York Brownstone style completely from scratch. 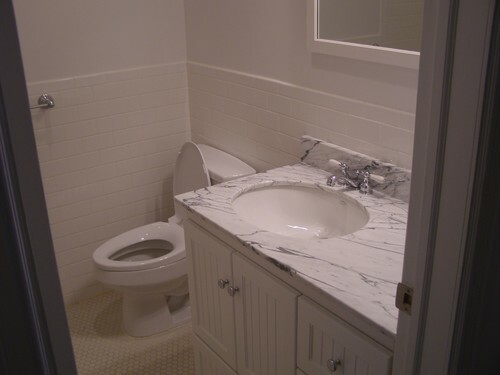 The project required redesigned and recreated floors, rooms and partitions, as well as full installation of new plumbing, HVAC, fire sprinkler, and electrical systems. 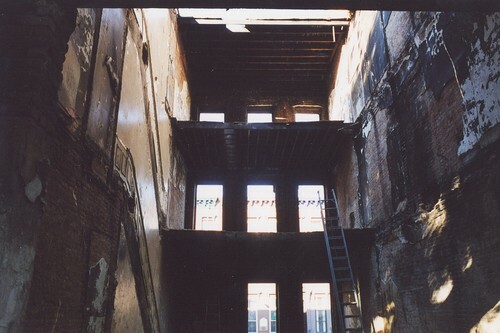 Extending the rear of the building ten feet and constructing a rooftop penthouse increased the total square footage of the living space by well over 25%. 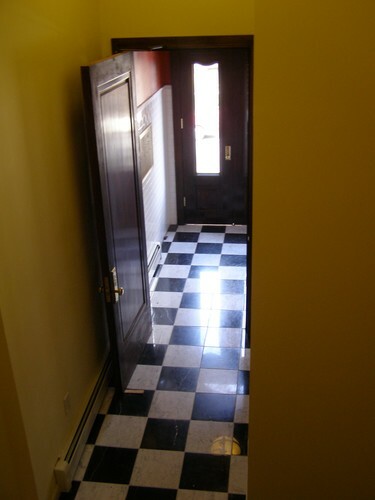 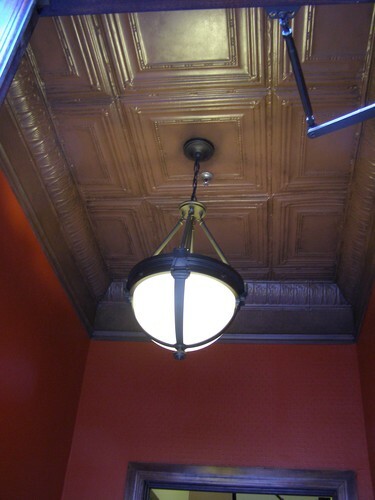 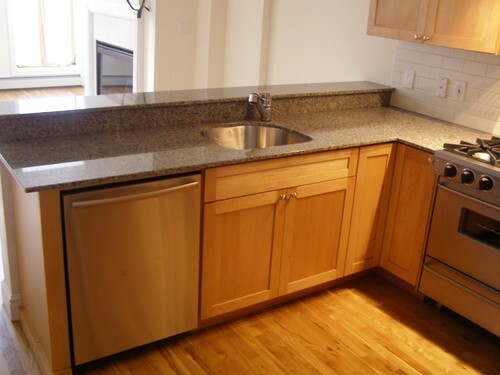 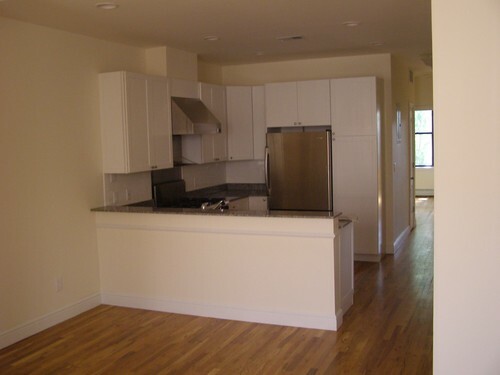 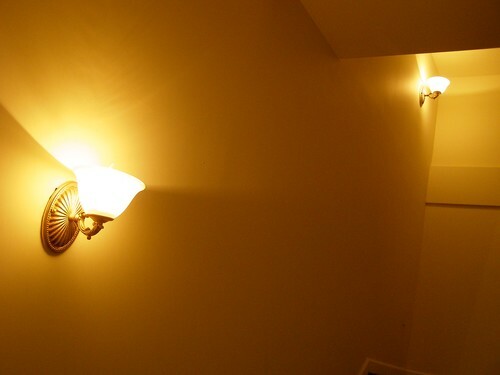 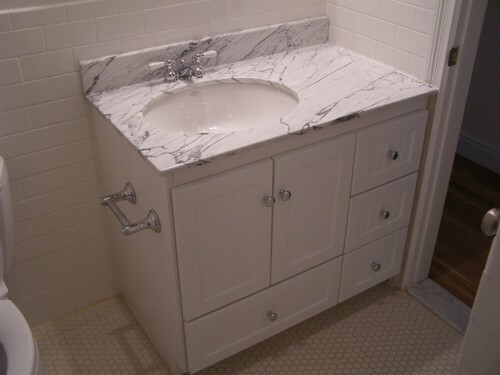 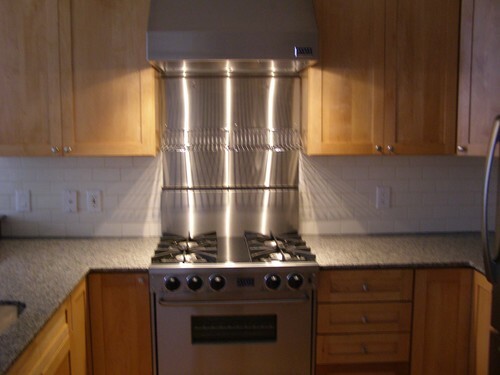 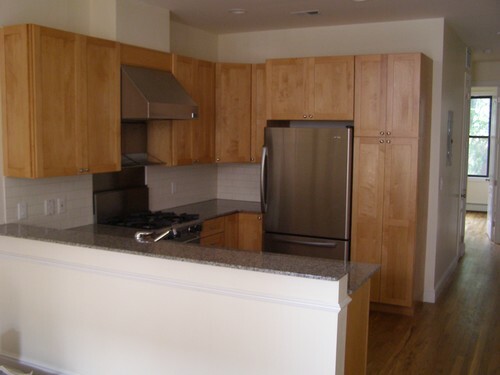 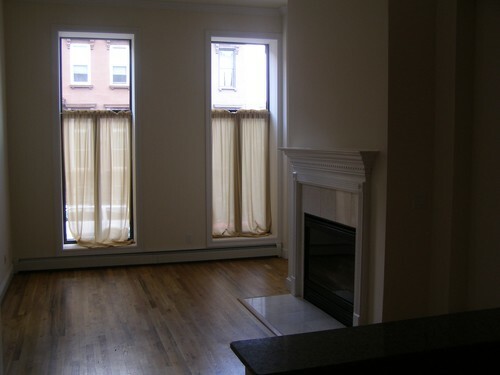 The result of this rehabilitation project was three luxury condominium flats, and a luxury duplex condominium in the heart of New York City.